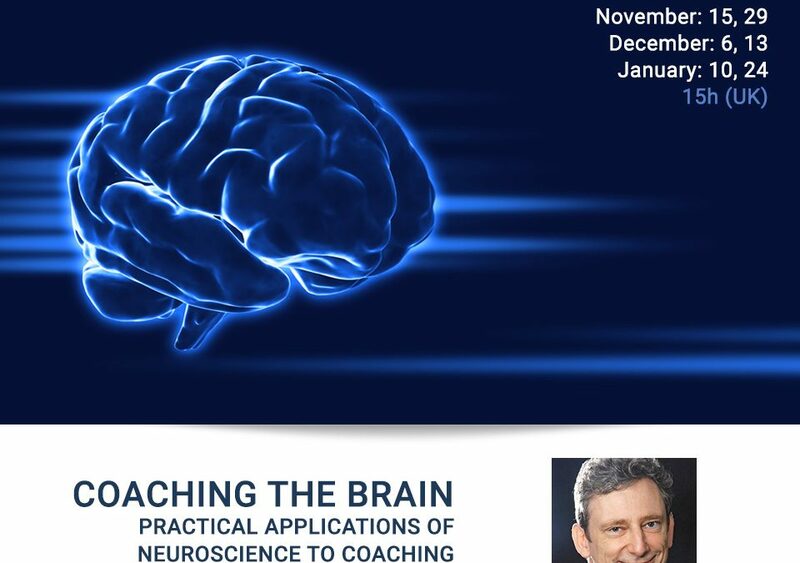 Coaching is reshaping itself with the findings of Neuroscience. 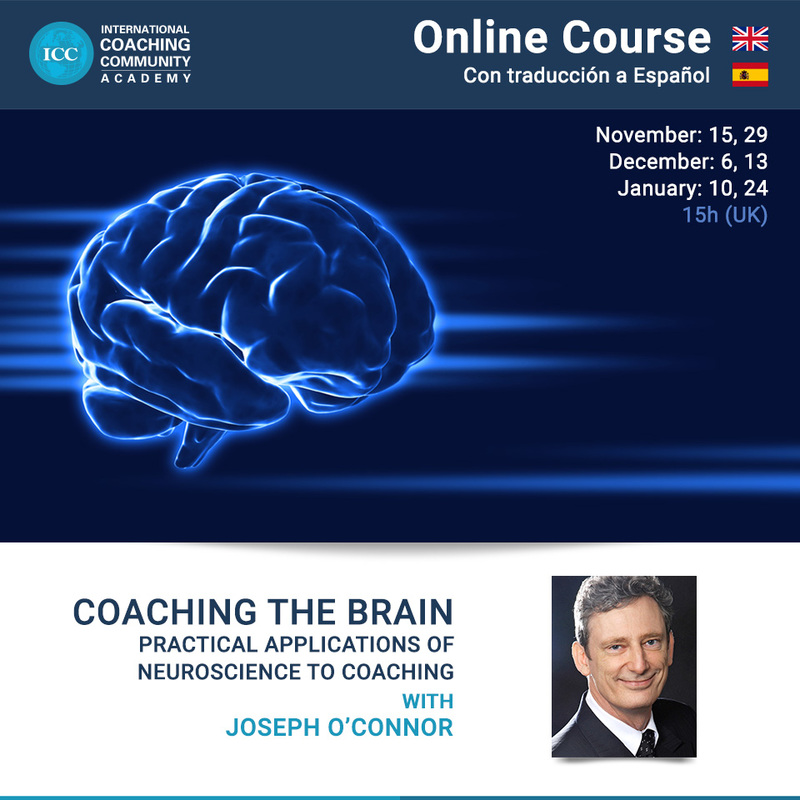 Discover this fascinating world in 6 online sessions with Joseph O’Connor, Master Trainer and ICC Co-Founder. Make your questions. Find your answers. 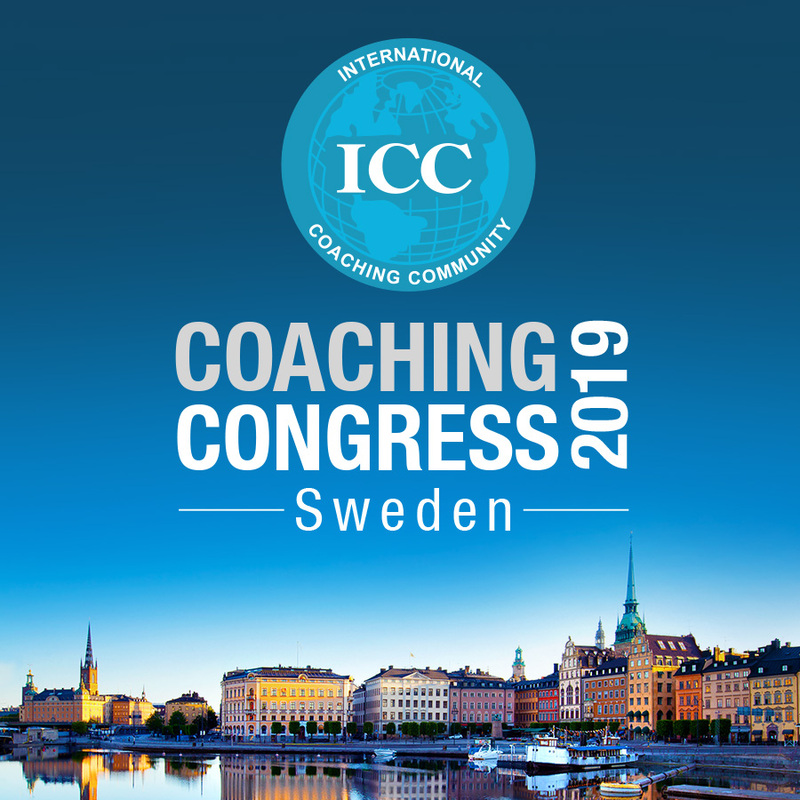 Learn more about yourself and your clients: click here.